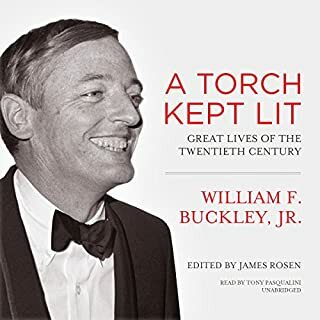 What was most disappointing about William F. Buckley’s story? What didn’t you like about Tony Pasqualini’s performance? If you could play editor, what scene or scenes would you have cut from A Torch Kept Lit? This book put me to sleep...very easily. What disappointed you about Present over Perfect? I was completely unimpressed by this book and found nothing new. The author simply rehashed the notion of simplifying your life but took a whole book to say it. 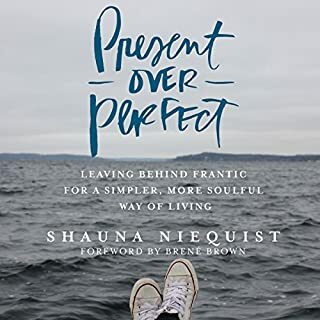 What could Shauna Niequist have done to make this a more enjoyable book for you? She could have said something new. What didn’t you like about Shauna Niequist’s performance? What character would you cut from Present over Perfect?